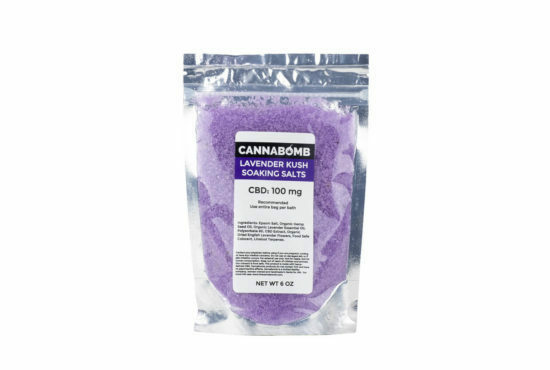 Cannabomb CBD Lavender Soaking Salt is an incredible way of CBD relief in the form of a soothing, euphoric and relaxing soaking bath. 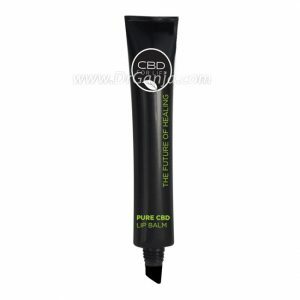 This is the perfect product for those looking to incorporate the combined healing properties of soaking salt and CBD. 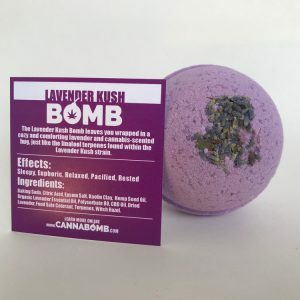 With the lavender scents that fill the room when you begin drawing your bath and leaving you with aromas of rose petals and dried english lavender, this Cannabomb product is the perfect way to bring a long day to a close. With ingredients like lavender essential oil and epsom salt this Cannabomb product has been known too help with sleep disorders, anti-anxiety, stress relief and can promote healthy skin. Adding Cannabomb Lavender Soaking Salt to your bath has also been known to reduce nervous exhaustion, restlessness, headaches, emotional tension and depression. Every ingredient in Cannabomb Lavender Soaking Salt is carefully handpicked to ensure the finest care of the largest organ of your body – your SKIN! 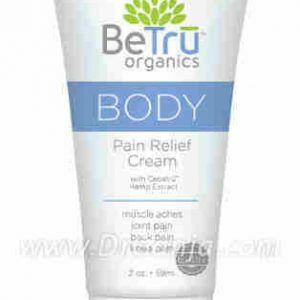 When using this product and its all natural ingredients, it can help with skin problems and tense muscles, as well as doubles as an exfoliant, anti-inflammatory and therapeutic essential oil experience. 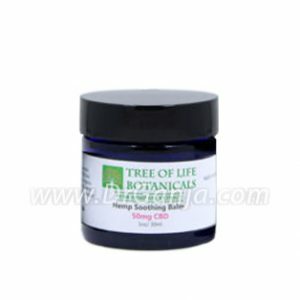 This can be a great non-prescription alternative to over the counter products to relieve you of chronic aches, pains, and anxieties. Soaking in a tub with full spectrum hemp derived CBD, plant derived essential oils, minerals and natural elements is an incredibly gentle way to treat your body to the care it deserves. For those who cannot orally medicate with CBD can look to Cannabomb Lavender Soaking Salt as an incredible alternative to help manage pain and anxiety. The Lavender Soaking Salt has left users feeling restored, recovered and revitalized, while also providing the amazing benefits of aromatherapy. Epsom salt, hempseed oil, cbd full spectrum hemp oil, organic mountain rose herbs dried english lavender flowers, lavender now essential oil, polysorbate 80, food safe colorant.